On March, 4th 1968, representatives of 50 scientific and technical associations from all over the world met under the auspices of the United Nations Educational, Scientific and Cultural Organization (UNESCO) in Paris to establish the World Federation of Engineering Organizations (WFEO), whose charter as an international, non-governmental organization is to unite multidisciplinary engineering associations throughout the world. To provide information and leadership to the engineering profession on issues of concern to the public or the profession. To serve society and to be recognized, by national and international organizations and the public, as a respected and valuable source of advice and guidance on the policies, interests and concerns that relate engineering and technology to the human and natural environment. To make information on engineering available to the countries of the world and to facilitate communication between its member nations. To foster peace, socioeconomic security and sustainable development among all countries of the world, through the proper application of technology. To facilitate relationships between governments, business and people by adding an engineering dimension to discussions on policies and investment. To enhance the practice of engineering. To make information on engineering available to the countries of the world and to facilitate communication between its member nations about the world’s best practices in key engineering activities. To foster socio-economic security and sustainable development and poverty alleviation among all countries of the world, through the proper application of technology. To serve society and to be recognized by national and international organizations and the public, as a respected and valuable source of advice and guidance on the policies, interests and concerns that relate engineering and technology to the human and natural environment. To cooperate with Funding Agencies such as development banks. To encourage public private partnerships by including the engineering dimension. To address the issue of what public policies need to be implemented. WFEO serves society and is recognized as a respectable and valuable source of advice and guidance on the policies, interests and concerns that relate to engineering and technology. The role and responsibility of engineers in addressing the challenges facing society is more and more recognized and acknowledged worldwide. The World Federation of Engineering Organizations (WFEO) is the sole Body representing the engineering profession of all kind and disciplines at World Level. 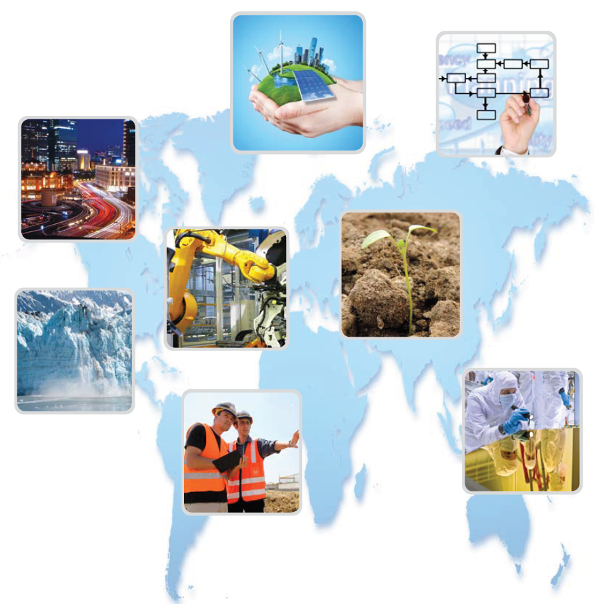 WFEO is an international platform where issues related to engineering are discussed and addressed. A key objective is to advance the United Nations Sustainable Development Goals through engineering.